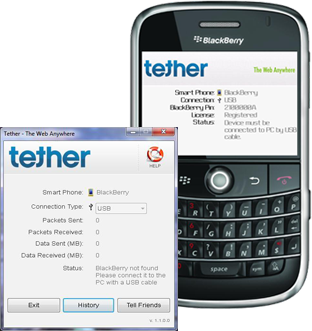 No Tethering Fees: Tether uses your phone's data plan and we do not charge tethering fees. Great for those times when you're on the go with no internet service, and you don't have pay any fees to your carrier for an additional tethering plan. To get it at 50% you'll have to grab it before the day is out. Hit the link below for more information.